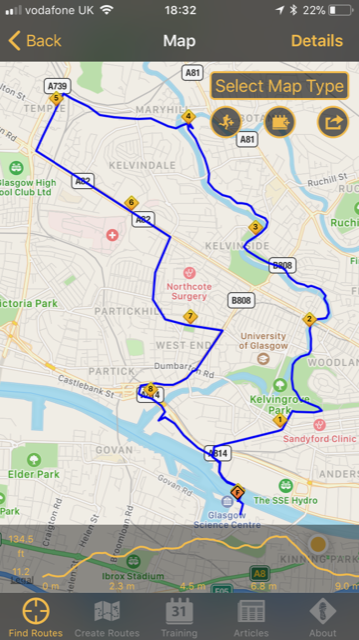 Not much running last week… a couple of runs and I’d planned to run this weekend, but did strength on Saturday, and decided to rest on Sunday, long run on Monday it’ll be. 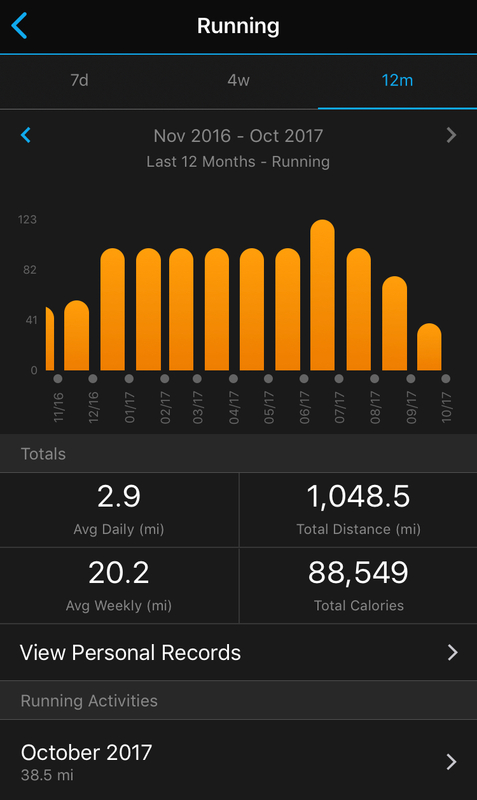 Last week I ran twice, did 1 HIIT, two coaching planning meetings and had 4 rest days. 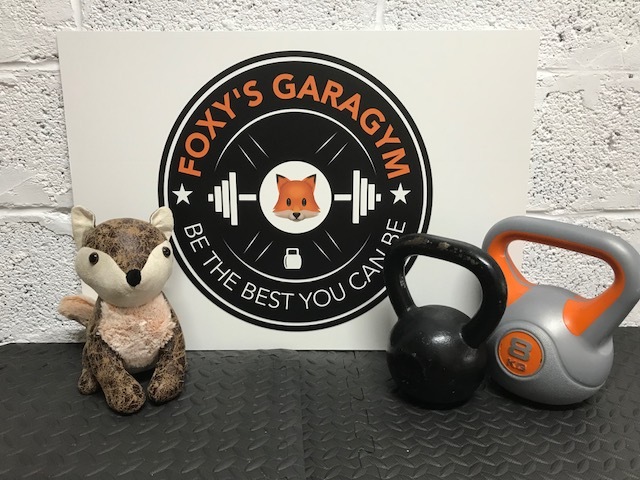 I took delivery of my new crazy sign for Foxy’s Garagym… one foam board and one magnetic sign (for the inside of the garage door. The gym has taken good shape and when I’m in it, I’m using it well. I’m planning on getting into it 2-3 times a week in autumn into winter. 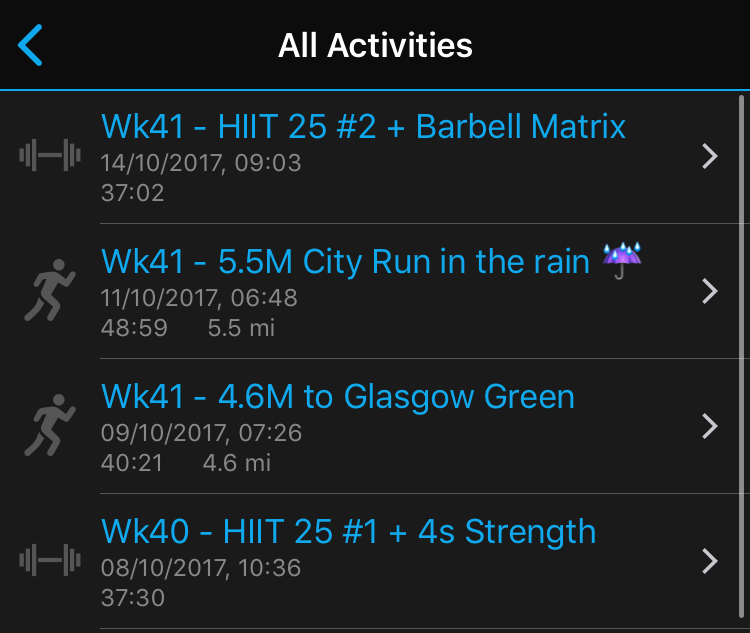 Last week and the week before was 1 HIIT session and this week I hope to get in it twice, plus a coaching session. Coach on Tuesday pm, then my own workouts on Thu and Sunday. One last thing for the Garagym (call me crazy if you want) is a big pvc lightweight banner with this nice image on it – 3.5m by 2.4m to cover the light yellow brick wall behind me as I train. (I can see it in the mirror). 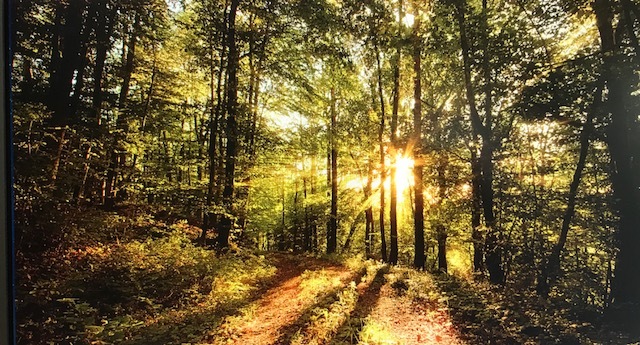 My main focus will be on getting good sleeps, so I can get up early to train each day. This weekend has been good for sleep, and hopefully I can carry that into tonight and next week.